At present, at least 75% of the 100% people dream of becoming an income tax officer. Because in our society income tax officer is given a different honor. Along with this, there is also a great career in this field. 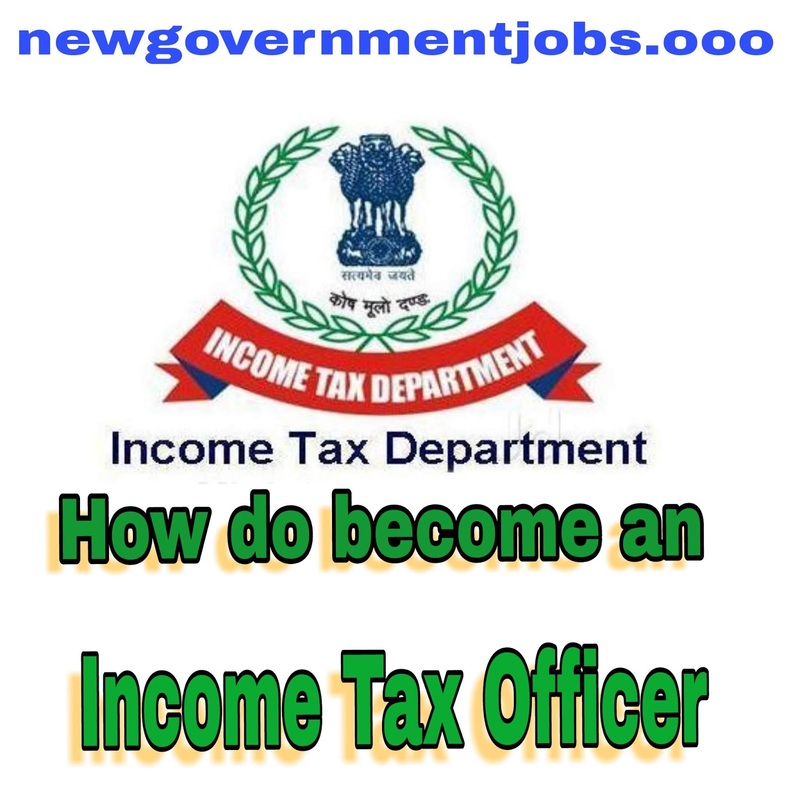 If you also want to be an Income Tax Officer So before that you must have all the important information related to this field. Therefore, all the important information related to the income tax officer is being given here. Which will help you to become an income tax officer. Income tax or income tax is a major revenue source of the Government of India. Whose working sees the Central Direct Tax Board (CBDT). Where there is a question of the collection and processing of direct taxes in your mind, the Income Tax Officer is an important contributor to this. For participating in the Staff Selection Commission (Employee Selection Commission) CGL (combined graduate level examination) examination, the candidate must have a graduation degree or a graduate pass. Candidates must be 21 to 27 years old to participate in SSC CGL exam. 5 years for SC / ST candidates for SSC CGL exams, 3 years for OBC class candidates and 10 years for candidates of PWD category. Age relaxation is. Endurance test - In this case, the candidate has to distance from 1600 meters in 15 minutes and cycling a distance of 8 Km in 30 minutes. ●Endurance test - In this test, the female candidate has to walk a distance of 1 km in a 20-minute walk and cycling a distance of 3 km in 20 minutes. ◆What are the requirements for recruitment of SSC CGL? Candidates must have graduation from a recognized university. It is compulsory for a candidate to be a citizen of India for application in SSC CGL. Candidate should be between 21-27 years of age. ◆ What is the age limit for SC / ST candidates for SSC exams? In order to participate in the SSC CGL exam, the age limit for SC / ST candidates is 32 years. ◆ How much is the age limit for OBC class candidates to participate in SSC exams? The age limit is 30 years for OBC class candidates to participate in SSC examinations. ◆What is the minimum age of the candidate to participate in the SSC CGL exam? The minimum age of the candidate should be 21 years for participating in SSC exam. ◆ What is the maximum age of the candidate to participate in the SSC CGL exam? The maximum age of the candidate should be 27 years for the SSC examination to appear in the CGL examination.